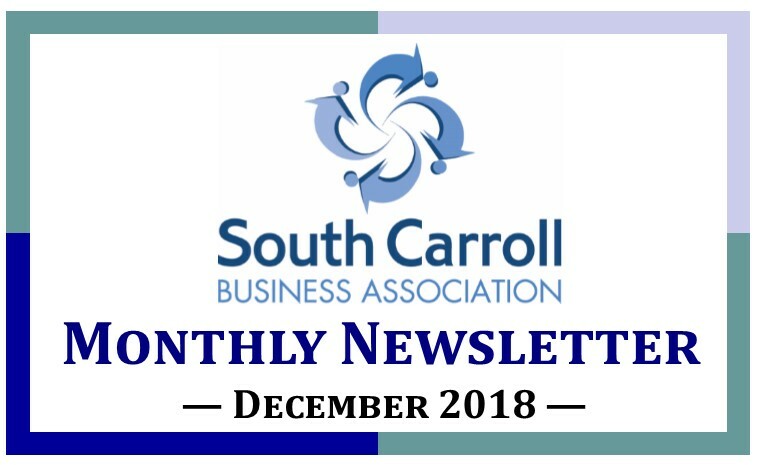 This December, the SCBA wishes to thank all of our members for their contributions, participation, and support throughout the year. We have been able to provide scholarships to local students and make a difference! We hope your support continues into 2019, as it's time to renew your SCBA membership. We are offering special discounts if you renew prior to the end of December. Please find information within this newsletter, follow us on Facebook , and visit our website for more details. December's Monthly Luncheon will be on the 2nd Wednesday , instead of our us ual 3rd Wednesday of the month. 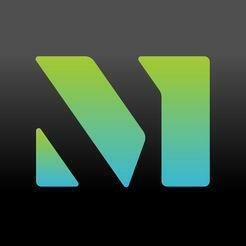 On December 12th, the lunch sponsor will be Board Member Sandy Soyke of Norwex . SCBA's 2019 event calendar is booking up! We have a few spots remaining for lunch speakers, lunch sponsors, and hosts for Power Breakfasts and After-Hours events, so act soon! These are great opportunities to shine a light on your business while giving back to the community. Contact Patti Murphy at scbaoperations@gmail.com for more information. PLEASE NOTE : SCBA members will vote for three new board members at the December 12th luncheon. We hope you can attend and vote! Register for lunch HERE or below. Thank you! 2nd Wednesday of December, not our typical 3rd Wednesday. for only $100! That's a savings of $44! You must be in attendance on December 12th to be eligible for this discount. Don't Forget! 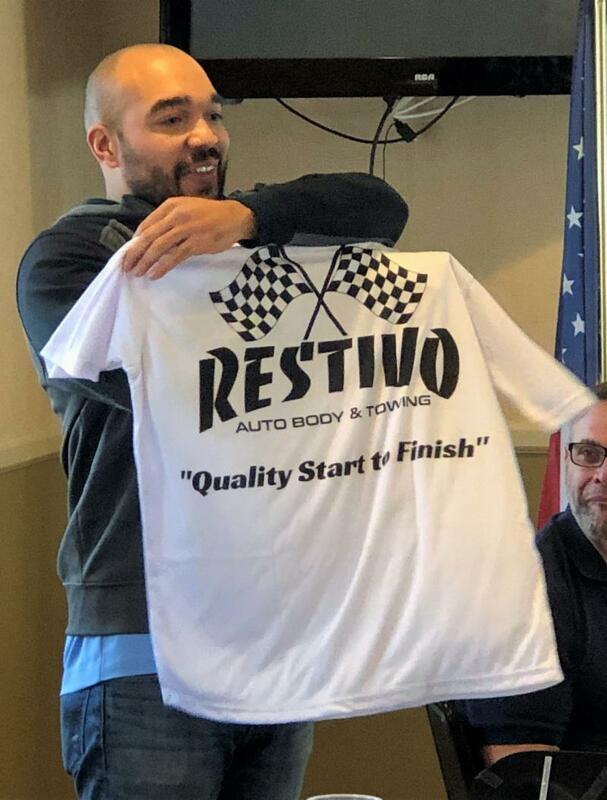 If you bring a non-member as a first-time guest to the monthly luncheon, you will have an opportunity to enter your business card into our drawing to win a $25 gift card to Salerno's. PLEASE NOTE: ONLY the monthly luncheon sponsor and speaker may place marketing materials on the round tables... all others need to place materials on the square table in the corner near the buffet. Thank you! 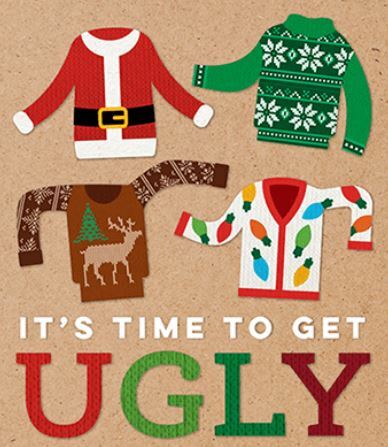 At December's Luncheon, we will have our annual Ugly Holiday Sweater Contest with prizes for the best of the worst! 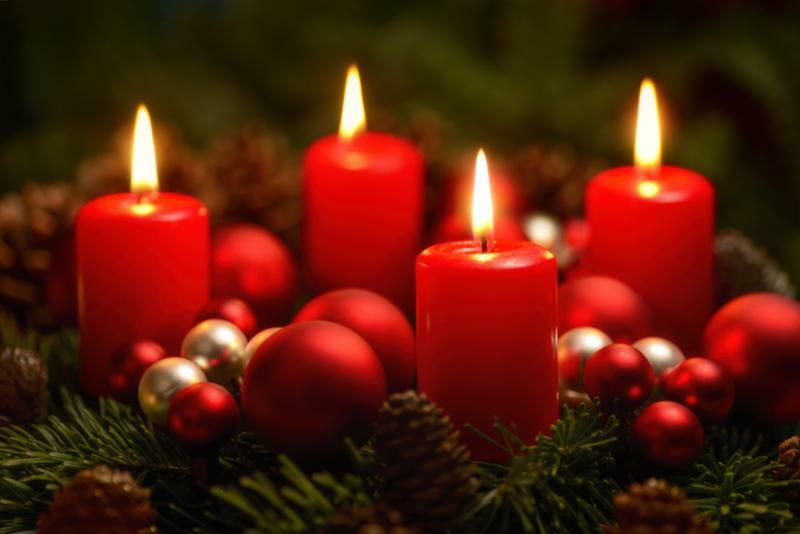 Join us for some fun and networking on Wednesday, December 12th at Salernos in Eldersburg at noon. See you then! 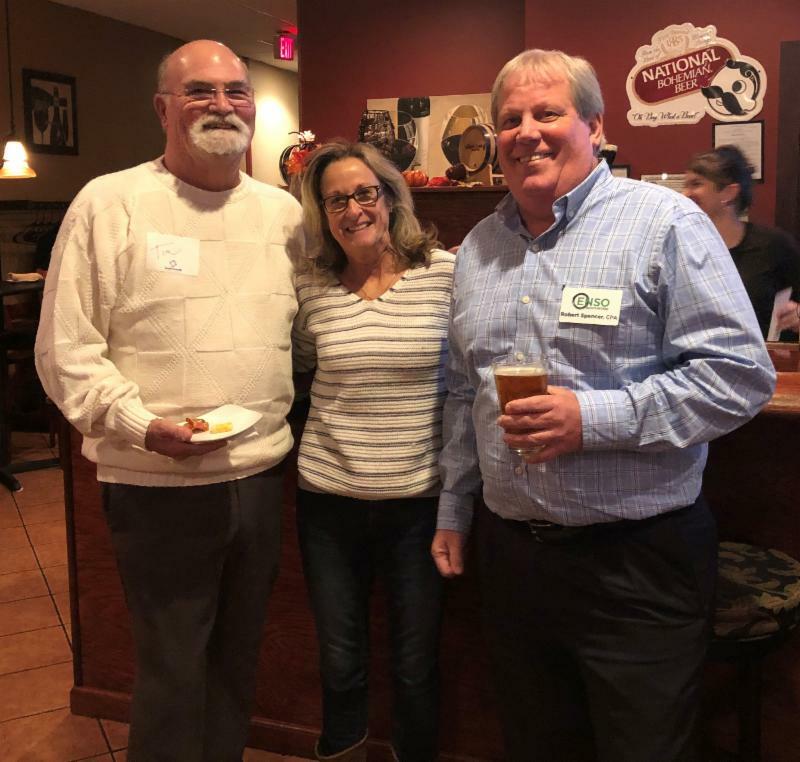 Arlene Stecher of the County Cork Wine Pub in Eldersburg hosted SCBA's After-Hours networking event in November. Rob Wise, of Merritt Clubs in Eldersburg was November's lunch speaker. Year's worth of lunches for 1 person = $120 (Regularly $144. This applies to the calendar year of 2019.) If you attend December's luncheon on the 12th, you can purchase the lunches for only $100! 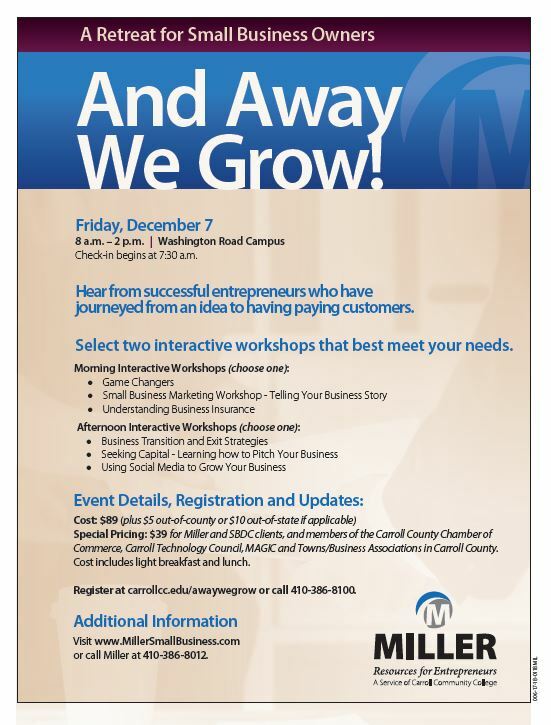 SCBA Members are invited to Carroll Community College's Miller Resources for Entrepreneurs Event on Friday, December 7th. P lease visit carrollcc.edu/awaywegrow or call 410-386-8100. Follow the instructions and be sure to use the “Towns or Business Associations” button to get the $50 discounted rate! Enjoy! from Larry Helminiak HERE . The SCBA encourages you to check in with your local representative to stay current on legislative changes that affect you and your business! If you're not sure who your representative is, the information can be found here ! Check out up-to-date information on General Assembly happenings here . ABC Care is a nonprofit corporation, providing exceptional, nationally accredited child care for children in grades kindergarten through eighth grade. Wherever you want to go, you'll go farther at Carroll.